Vintage lovers! 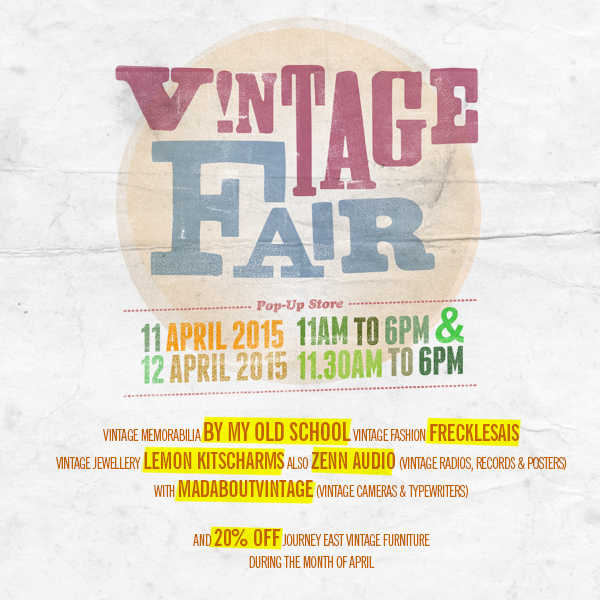 Lemon Kitscharms will be at the Journey East Furniture Vintage Fair held on 11th & 12th April 2015, with four other vintage sellers at the event: By My Old School, Frecklesais, Zenn Audio, Mad about Vintage. I will be selling many pretty vintage jewellery at discounted prices - most at half price off! The range will be about $5-$20. 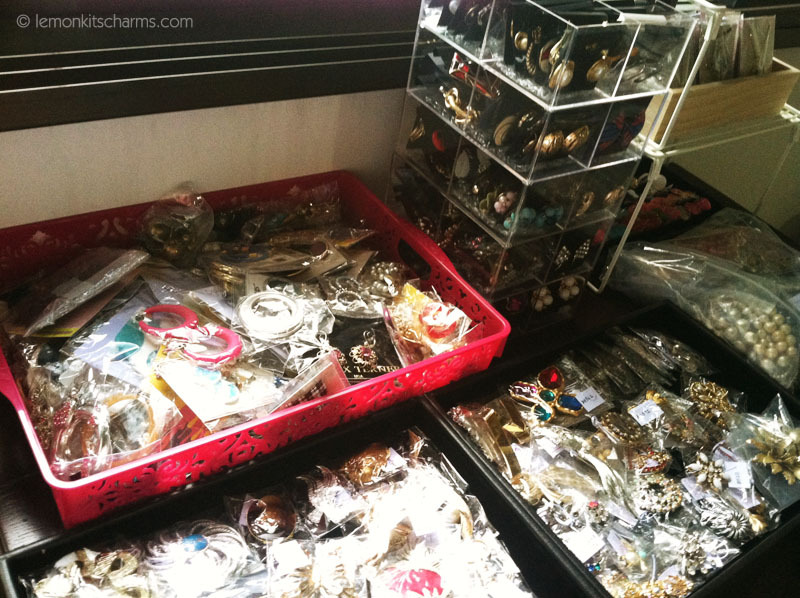 Will be including a large vintage earrings clearance starting for $5 (a buck each only!) for you to rummage from so there's something for everyone. Accepting cash payment only. See you there!